∆DEEN! 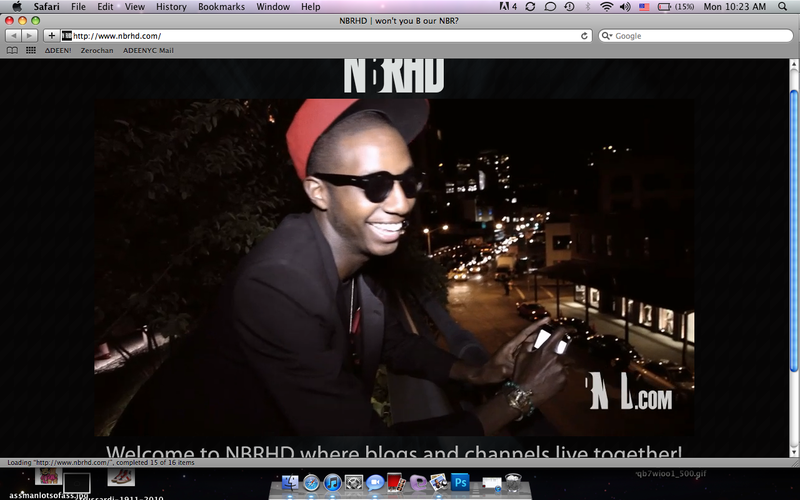 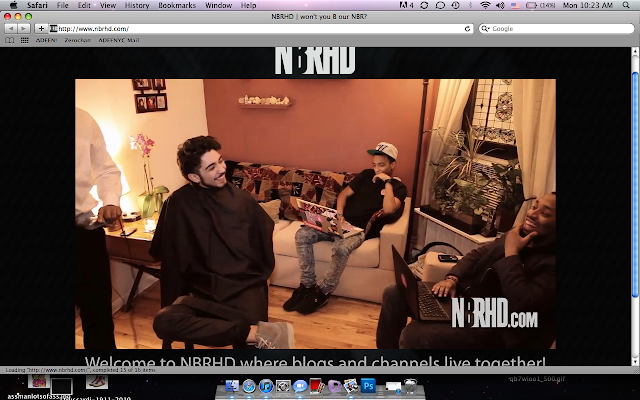 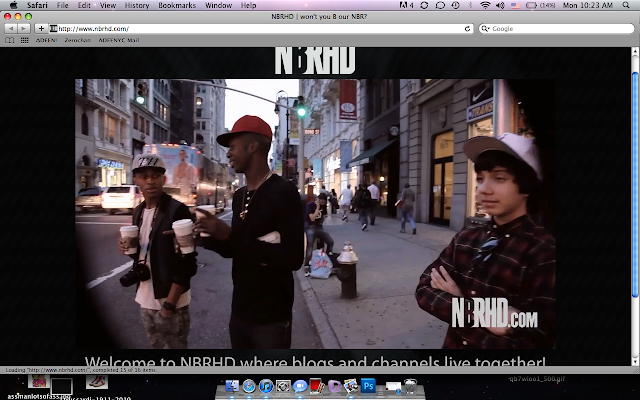 : NBRHD.COM AND THE GREAT E$TATE! 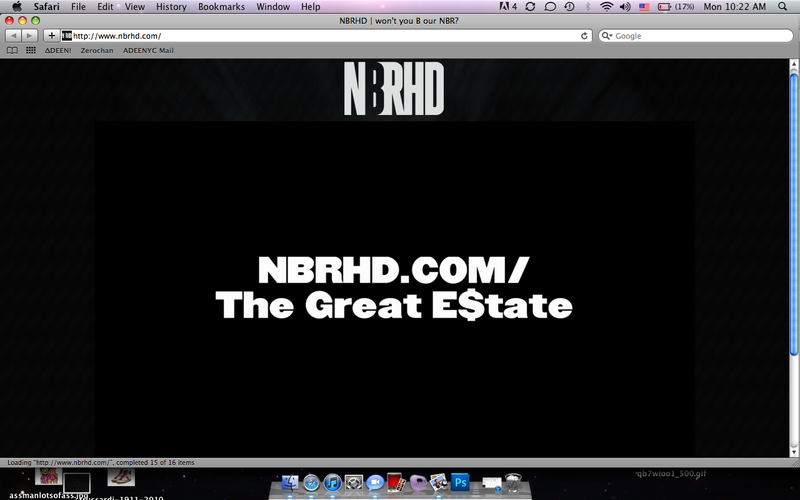 NBRHD.COM AND THE GREAT E$TATE!